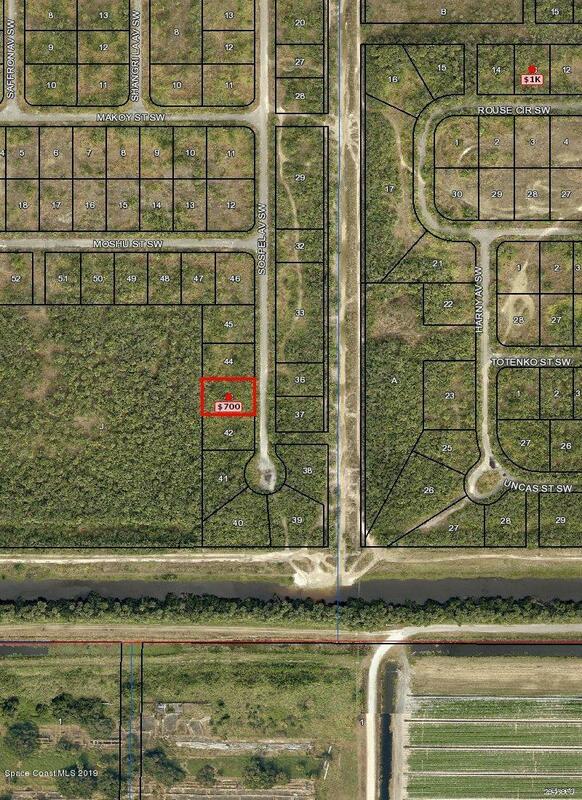 NICE LOT FOR FUTURE INVESTMENT LOCATED IN THE AREA KNOWN AS THE COMPOUND. AT THIS TIME, THERE ARE NO UTILITIES, STREET SIGNS OR STOP SIGNS. THE CITY DOES NOT ISSUE BUILDING PERMITS. NEITHER THE OWNER NOR THE LISTING BROKER MAKE ANY REPRESENTATION AS TO WHEN OR IF THE PROPERTY CAN BE BUILT ON IN THE FUTURE. Listing provided courtesy of Cheryl Smith Realty, Inc.